Capacity building should be given consideration in urbanisation projects across the continent. The fast rate at which Africa is urbanizing – one of the fastest in the world – is giving African decision and policy makers an opportunity to rethink the urbanization path so far trod on and chose one which will contribute to Africa achieving the continental targets for inclusive growth and transformation. The Economic Report for Africa 2017, which was launched on Saturday during the Africa Development Week in Dakar, Senegal –with the theme “Urbanization and Industrialization for Africa’s Transformation”, says that Africa has so far followed its own urbanizing path, which is weakly linked to structural transformation. This has resulted in the loss of many opportunities for enhanced growth and productivity, for poverty reduction and for social development. 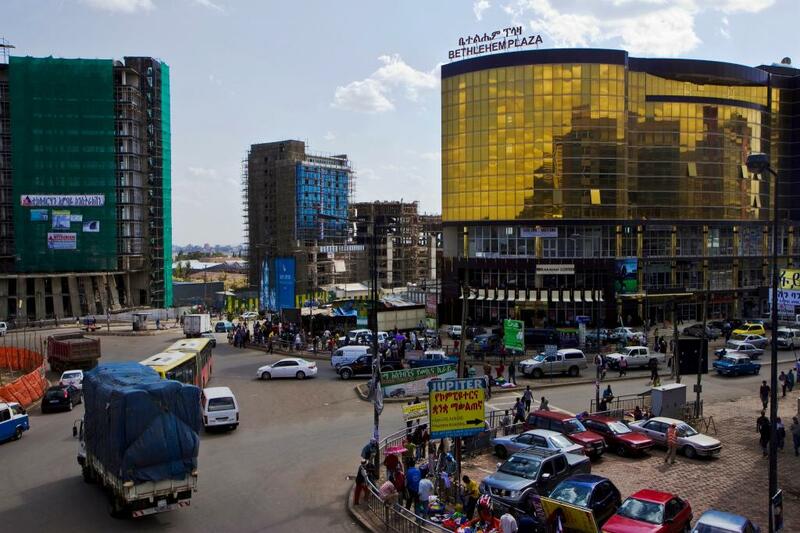 But with Africa now approaching 50% urbanization, governments at all levels have to make hard choices for the scale and type of investments they need to make, and for the spatial pattern and urban form they want to see, says the Report. Governments are encouraged to take advantage of the changing patterns of urban consumption and rising demand for manufactured and processed goods to conceive and implement industrialization policies to cater for such needs. The largely unmet urban housing needs also provide an opportunity to improve living conditions and generate construction and service jobs. The report argues that because of its multi-dimensional implications, urbanization should be anchored in national development plans that would harness it through a strategic cross-sectoral policy framework. Governments also need to better manage urban form, improve public land management and the efficient functioning of property markets, streamline social housing programs, prioritize strategic infrastructure investments and place industry at the front rank for local economic development, says the Report. It would also be important to back urbanization and industrialization policies by financing and institutional set ups that allow for coordinated implementation and budgetary support. Capacity building should also be given consideration in urbanization and industrialization projects since the paucity of knowledge and evidence remains one of the biggest challenges in harmonizing urban and industrial development. “It is vital to develop tools to guide policy makers, planners and practitioners in formulating and implanting urban and industrial policies in a coordinated way, as they focus on national targets of growth and transformation,” concludes the Report. The press release was originally published in the official website of the UNECA.